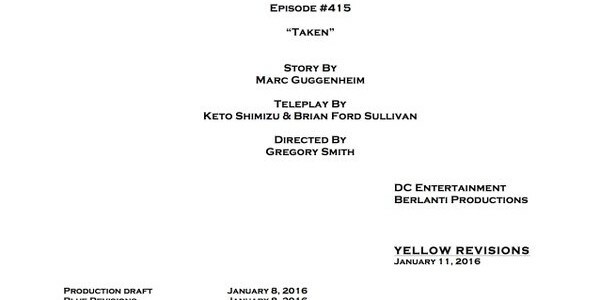 Marc Guggenheim has revealed that the 15th episode of Arrow Season 4 is "Taken." 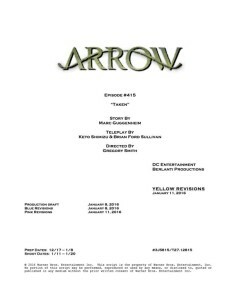 Arrow Executive Producer Marc Guggenheim has revealed a title and credits for the 15th episode of Arrow Season 4. 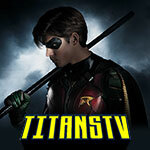 The episode is called “Taken” and it comes from a story by Marc Guggenheim. The teleplay is by Keto Shimizu & Brian Ford Sullivan, and it will be directed by everyone’s favorite Everwood resident, Gregory Smith. 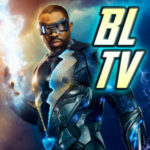 Read more Season 4 spoilers on our Arrow spoilers page!